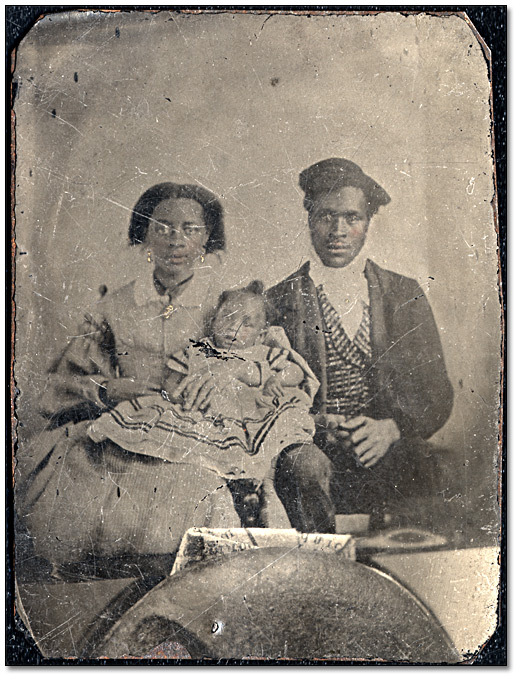 “Unidentified Black family portrait.” Tintype, Alvin D. McCurdy fonds. Archives of Ontario F 2076-16-4-8 (I0024785). How do Indigenous and diasporic literatures relate to one another within Canada and the context of Canadian writing? One reason this question needs to be asked is that most studies of either Indigenous literature or diasporic literature focus on its relationship to Canada’s white majority population. 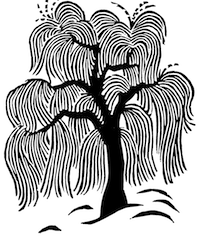 But, as Rita Wong cautions, there are problems with assuming that common struggles are the only point of connection between Indigenous and diasporic communities: doing so ironically privileges a dominant white settler-colonial culture without “unpacking the specific problematics of racialized subjects who have inherited the violence of colonization” (158). When we place Indigenous and diasporic texts in dialogue, questions about solidarity, race, and belonging emerge. For example, what insights does Stó:lō-Salish-Cree author Lee Maracle offer concerning Asian communities’ settlement on Canada’s West Coast? Can a Caribbean Canadian author like Dionne Brand both critique Canadian nationalism and acknowledge her occupation of colonized Indigenous territory? There are no simple answers, but the questions help us consider how Indigenous and diasporic texts intersect in the complex, simultaneously settler-colonial and transnational site that is the Canadian nation. When thinking about why there isn’t more scholarship that places Indigenous and diasporic literatures in dialogue, it helps to consider institutional structures that can prevent such research from happening. Think about how these two bodies of literature are organized and presented: how are they positioned relative to one another in course syllabi? In the library? How are Indigenous and diasporic texts marketed differently from one another? Having considered the previous questions, what similarities do you see between Indigenous and diasporic texts? What concerns, ideas, marketing, and classifications do they share?